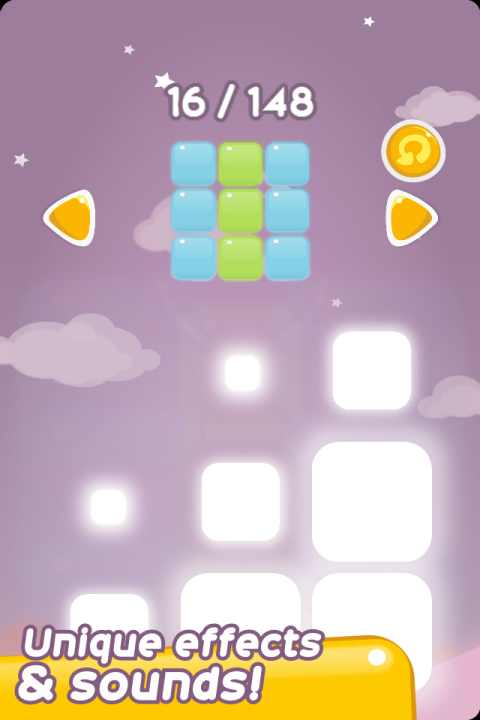 The Colored Path, the new drawing by sliding puzzle game like none other on Android! 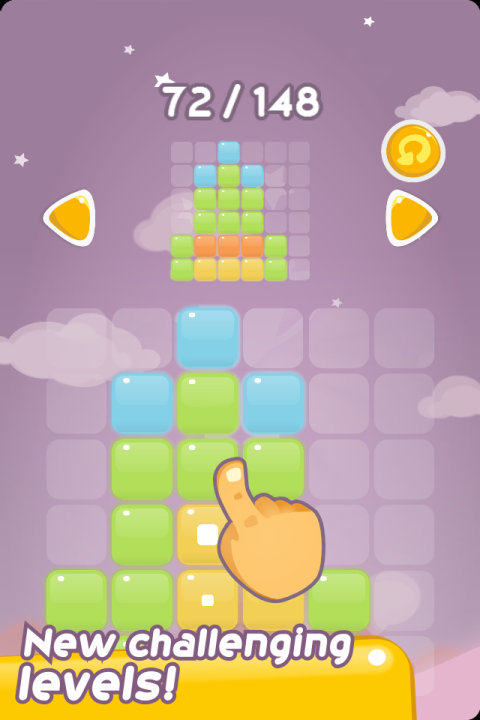 Originally designed, a two dimensional colorful board with 150 challenges! 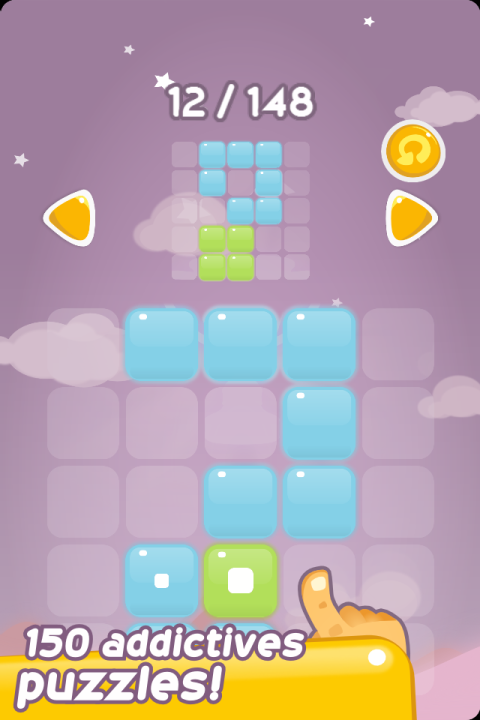 New levels in this version! Description A contemplative and thoughtful drawing puzzle game with the perfect combination of eye-candy visuals and serene sounds. Radiant multicolored tiles rests on an infinite loop; aim of the game is to draw a pattern by simply drawing a path that changes color when it crosses over itself. 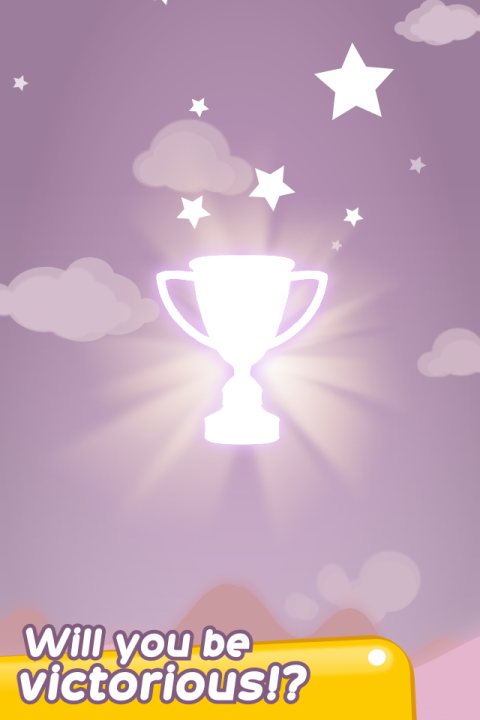 +150 unique puzzles that will challenge your brain -Learn the rules in less than 3 seconds -Original game concept -Complete the puzzle and win the trophy ! Draw it, cross over it and color it! 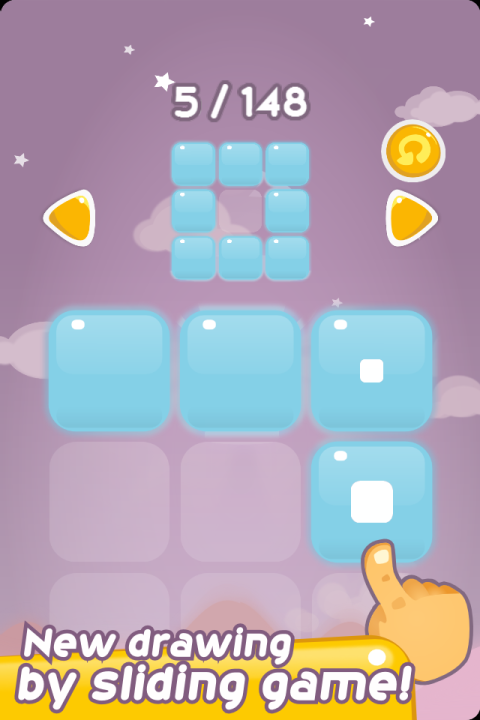 A fun & beautiful puzzle game that will light up your imagination!